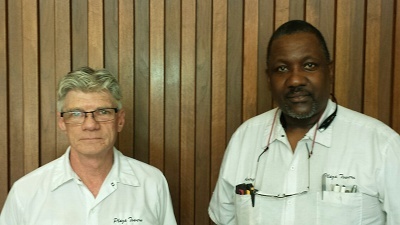 The Association employs two full-time maintenance engineers who have over 20 combined years of experience at Plaza Towers. Their primary responsibilities are to oversee and maintain the buildings, infrastructure and mechanical systems. Avery and Randy are also available to assist with in-unit maintenance.